Most Women with epilepsy have normal pregnancies, but appear to be at risk for problems during pregnancy (e.g., seizures, change in medications, depression, c-sections) and adverse outcomes in their children (e.g., thinking or behavioral problems). The purpose of this observational study is to establish the risk and determine the factors or contributions to those risks. Although the majority of children born to mothers with epilepsy are born without significant medical complications, they are at increased risk for developmental delay. It is possible that the antiepileptic drugs taken during the mother’s pregnancy may adversely affect the child, but the vast majority of these mothers do not have the choice of stopping the medication because the risk of seizures causing injury or death to both the mother and the child are greater than the risks of the medications. Thus, it is critical for us to understand if there are differences between the antiepileptic drugs in their effects on the child’s ultimate cognitive abilities and behavior. Without this information, patients and their physicians cannot choose the medicine which is best for the child. Contact the clinical center in the MONEAD study closest to you (see map above for locations). Red dots indicate approximate locations of MONEAD sites. Hover over the dots and click for contact information for each MONEAD site. You may also access the full site list by visiting the Clinical Sites & Contacts page. 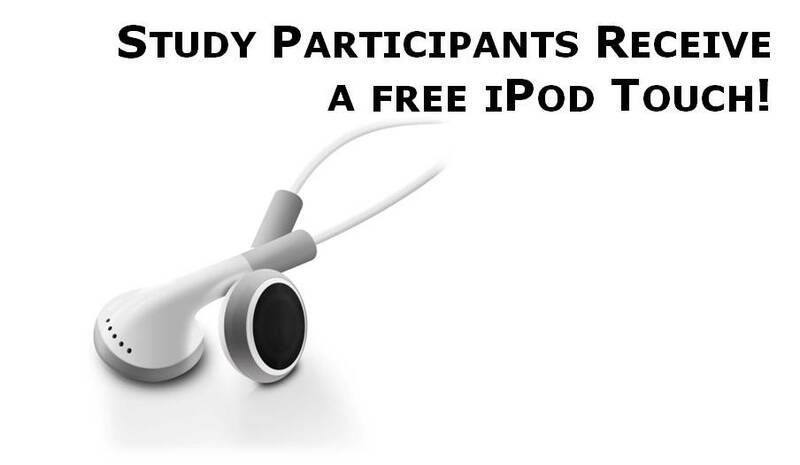 MONEAD study participants receive a free iPod touch pre-loaded with a user-friendly, interactive electronic diary that was developed specifically for the MONEAD study. This app provides the participant with a useful tool to keep track of important aspects of their own clinical care including, but not limited to, seizure and medication information. The eDiary app also serves as a critical source of long term data that empowers the MONEAD study to gather information in ways that previous studies could not. Plus, after study completion, you get to keep your iPod touch.